This project is headed by ScireMarketing. 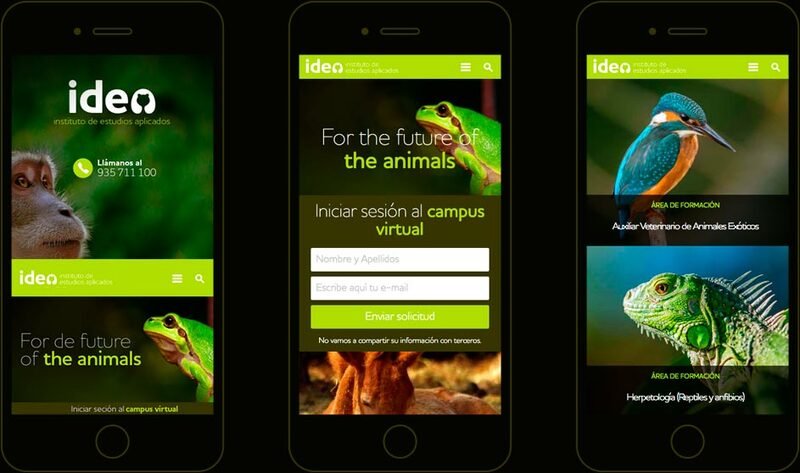 IDEA is a centre for education that specialises in animal conservation. It was created as a social awareness campaign to highlight the care and respect that animals deserve.  The acronym IDEA stands for Institute of Applied Studies (in Spanish). The main challenge was that the acronym didnʼt represent the animal rights identity of the institution. So we developed a creative solution to transform the letter "A" for "applicated" into a animal silhouette. 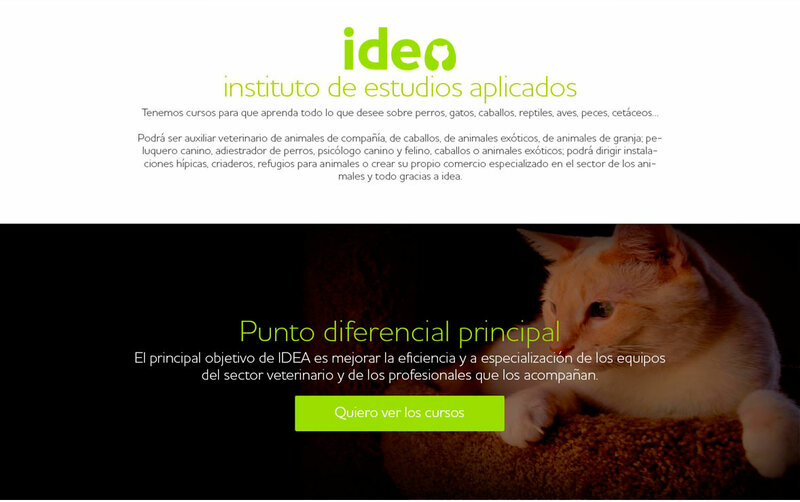 Now, the “A” clearly places animal welfare as the face of the “Institute of Applied Animal Studies". 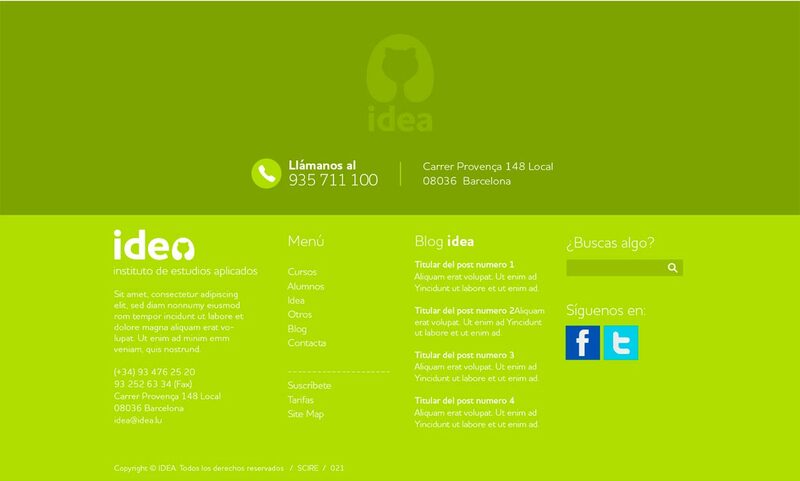 The website is developed in WordPress and AMP and is 100% adaptable to all devices sizes (responsive). The website is designed to engage prospective students interested in the diverse, animal welfare courses that the client offers. In order to ensure conversions, we used lead capture forms that integrated into a CRM system. 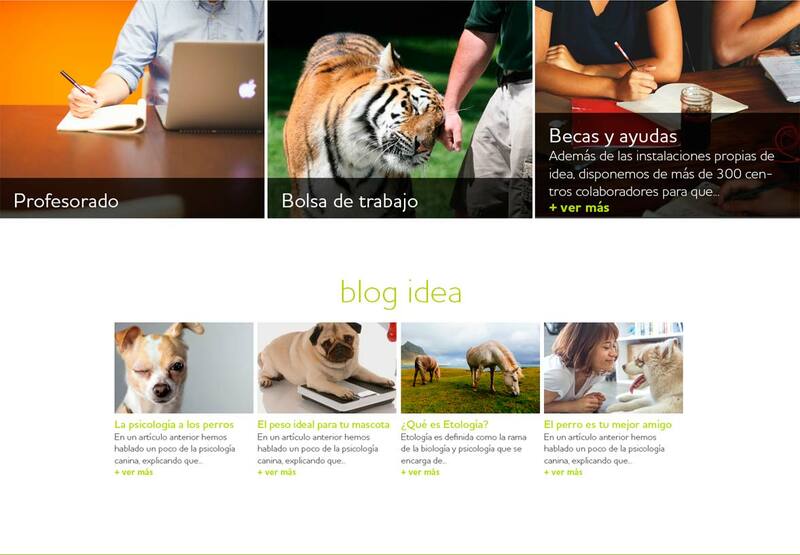 We also prepared Adwords campaigns and a content rich blog focused on offering value to everyone interested in animal care.